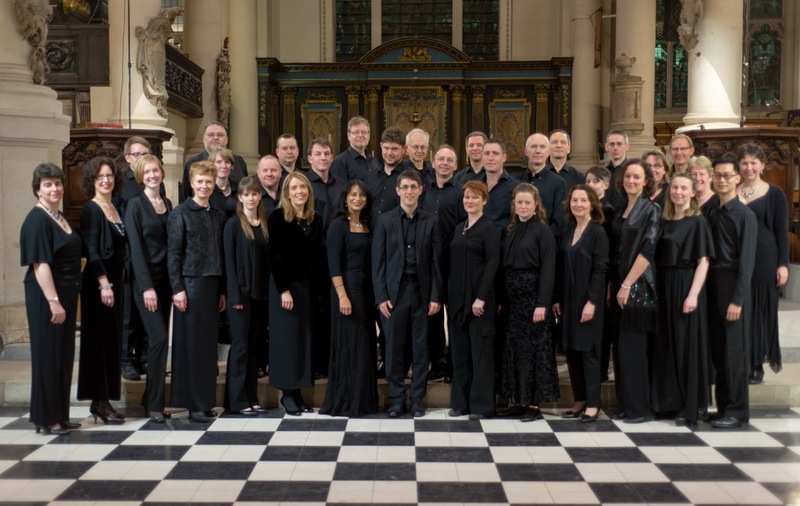 To mark the 400th anniversary of the death of William Shakespeare, the chamber choir Londinium (conductor Andrew Griffiths) presents a programme of choral music inspired by his work at the church of St. Sepulchre without Newgate on 13 February 2016. 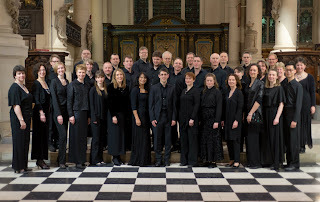 Alongside two modern classics from the 1950's Frank Martin's Songs of Ariel and Ralph Vaughan Williams' Three Shakespeare Songs, there will be some of the earliest surviving Shakespeare settings by Thomas Morley and Robert Johnson, and a selection of contemporary works by Judith Weir, Michael Berkeley, Huw Watkins and the Finnish composer Jaakko Mäntyjärvi. Tickets available in advance from the Londinium website.